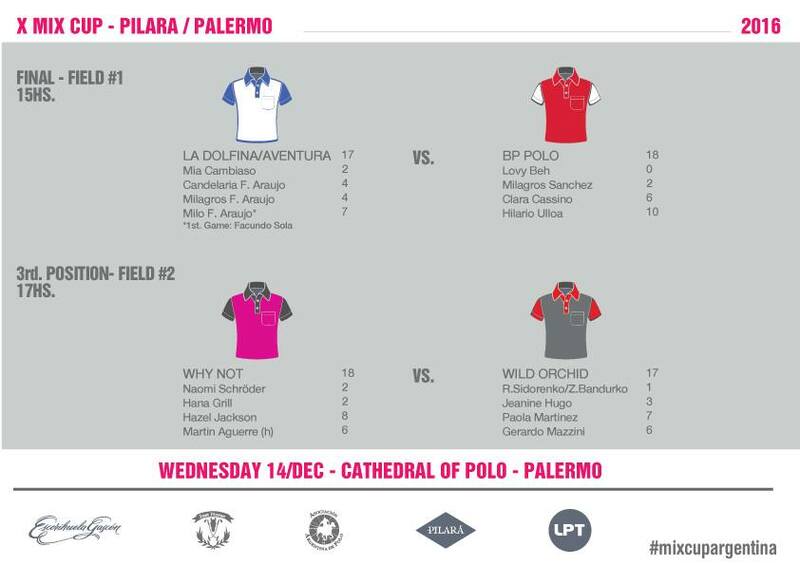 • Finalist of Pilara cup 2016 . 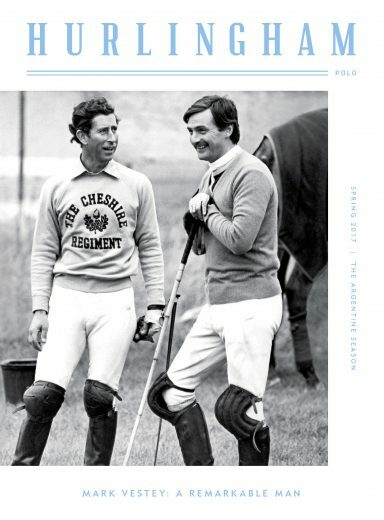 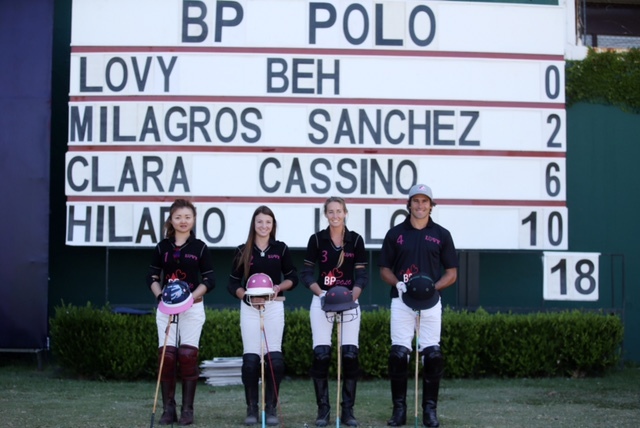 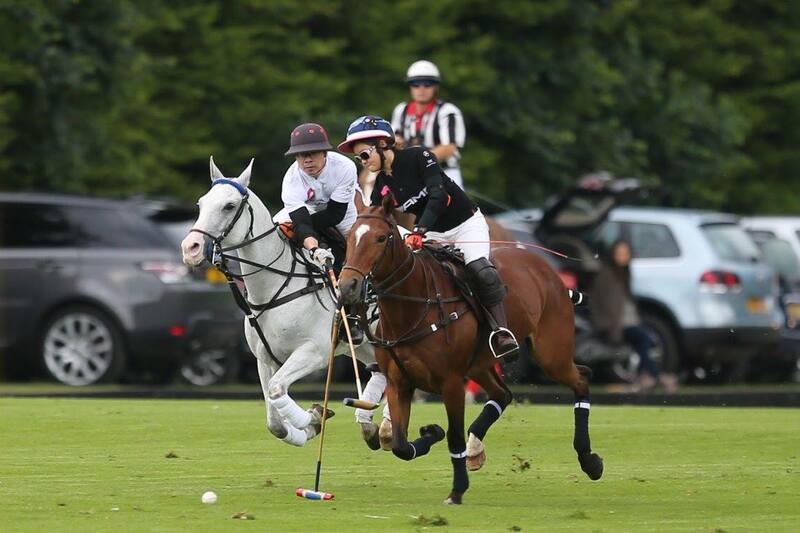 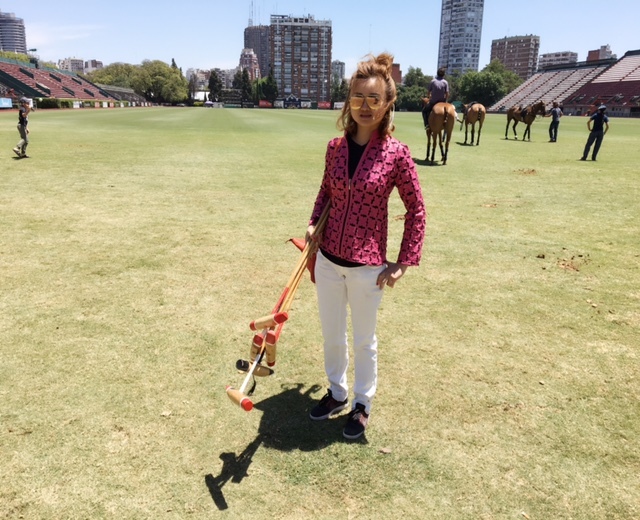 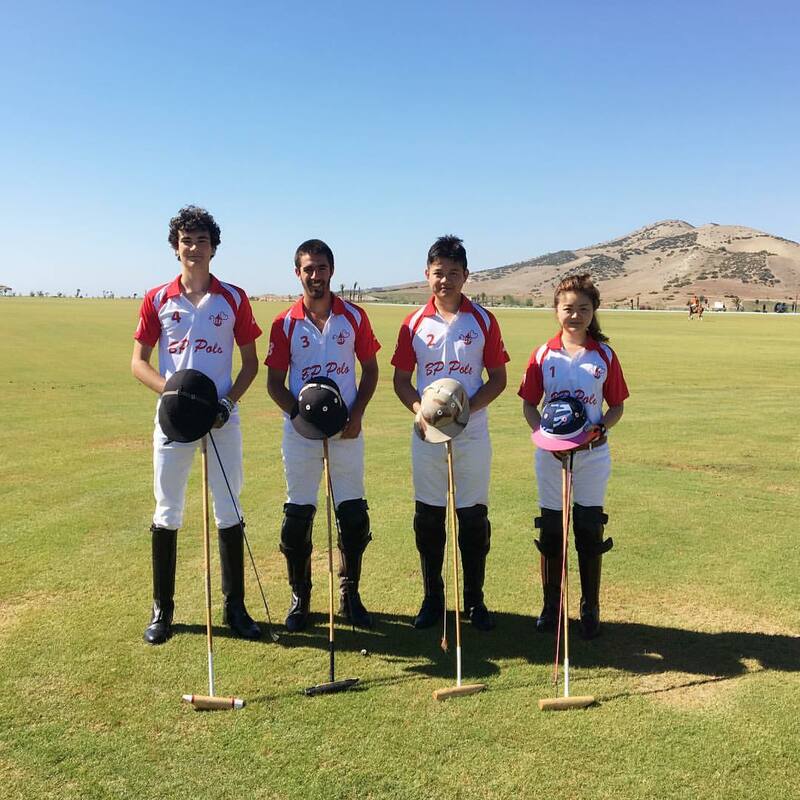 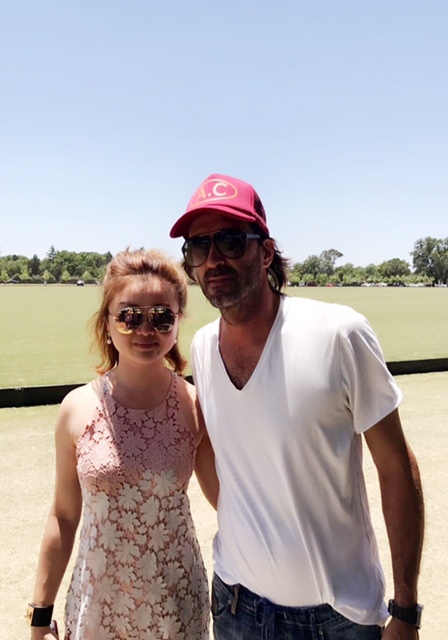 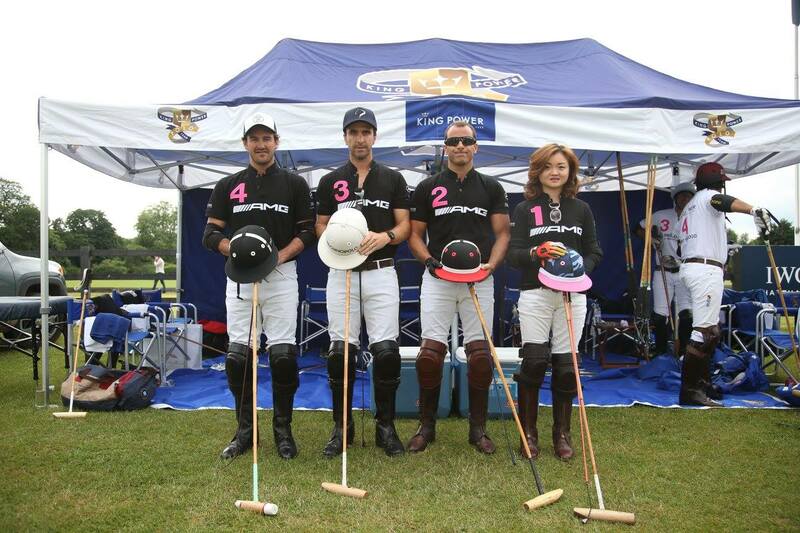 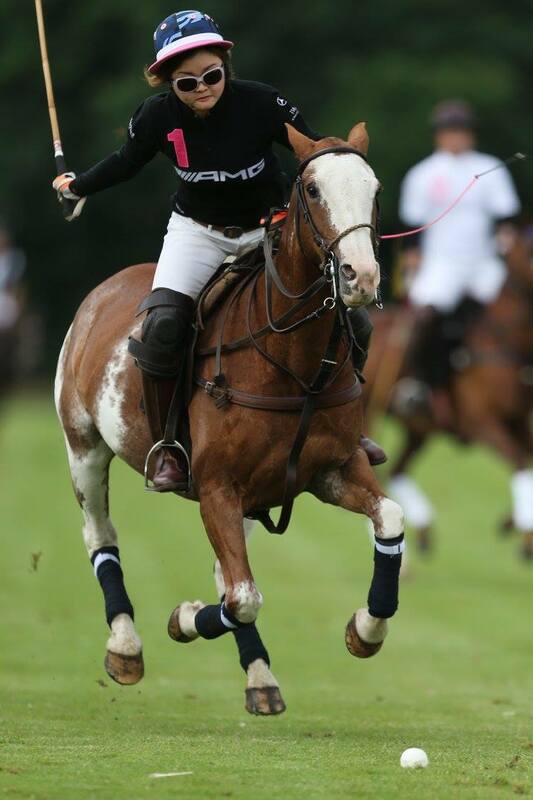 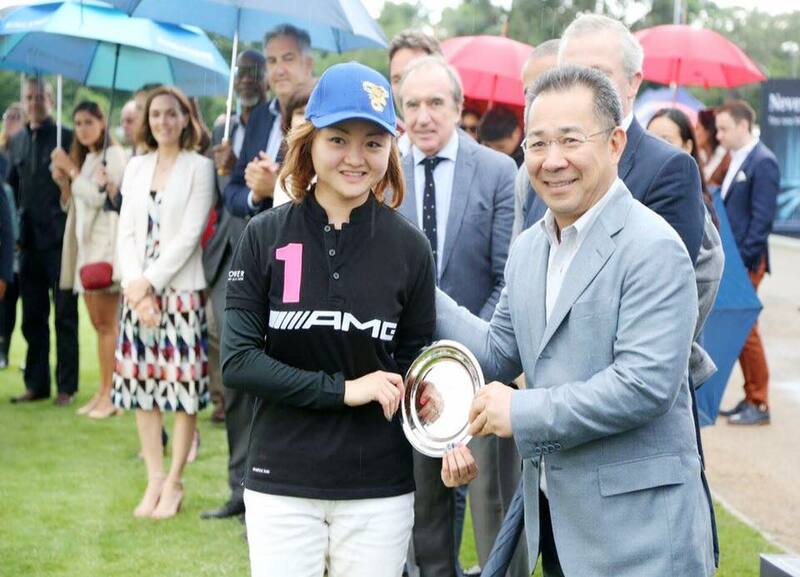 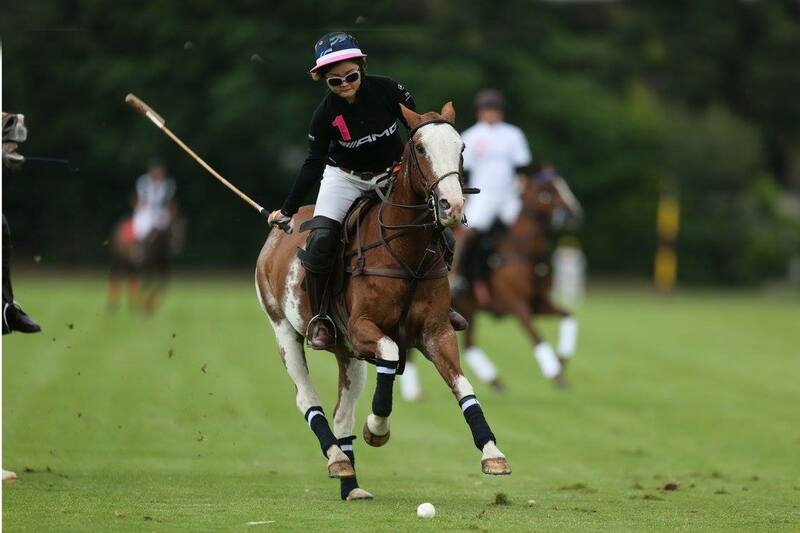 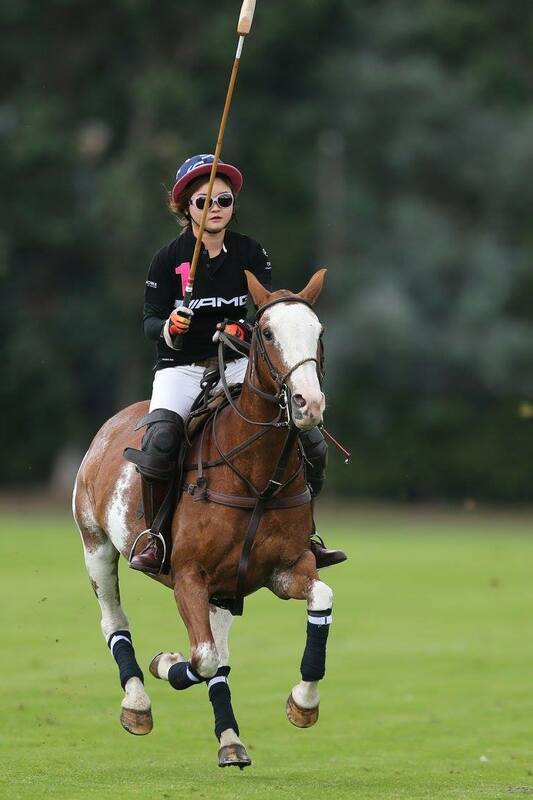 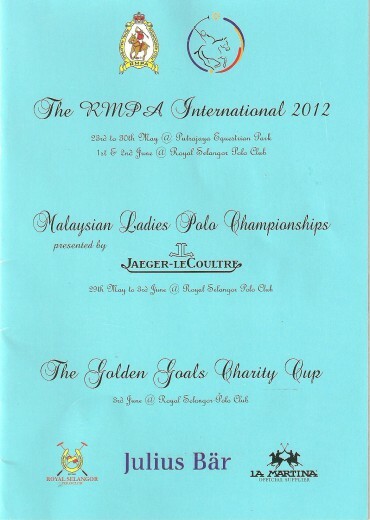 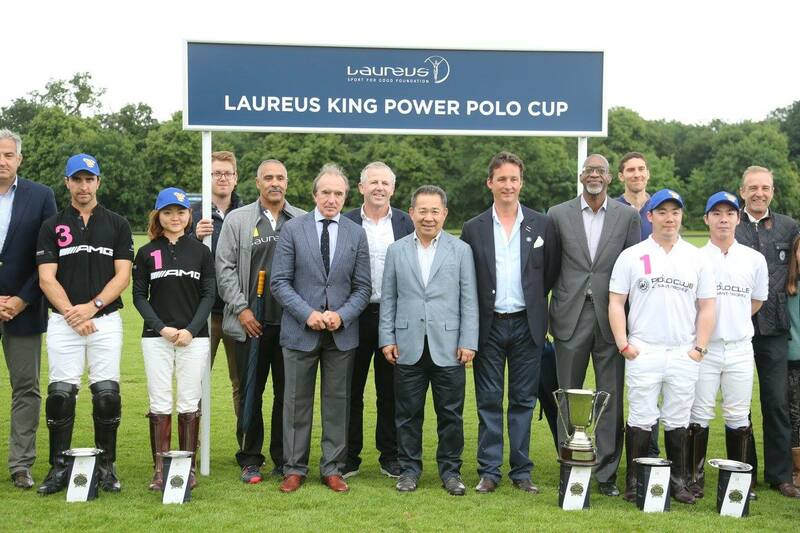 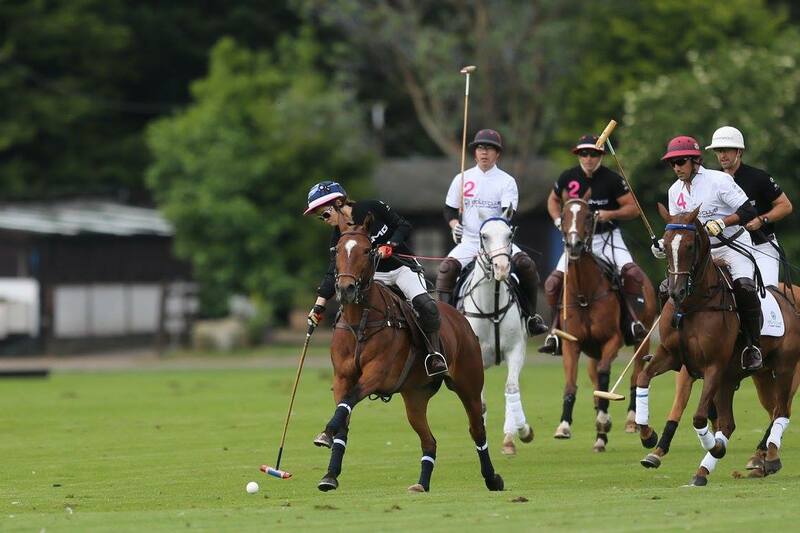 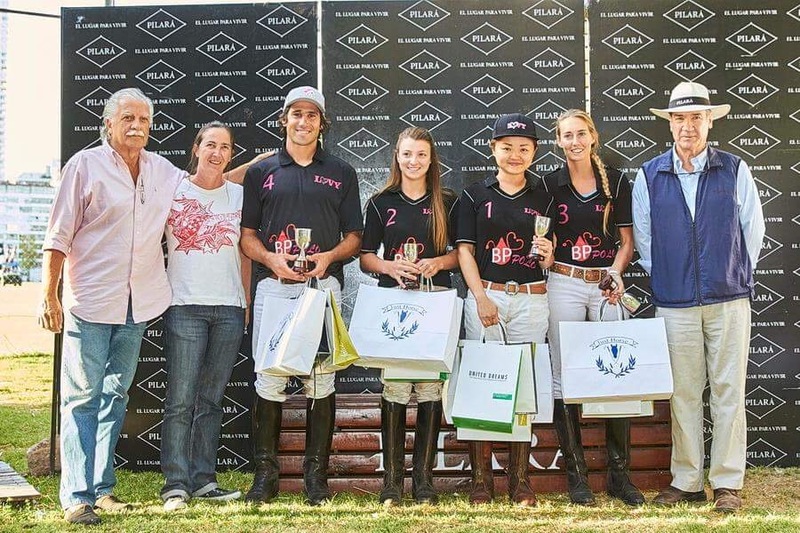 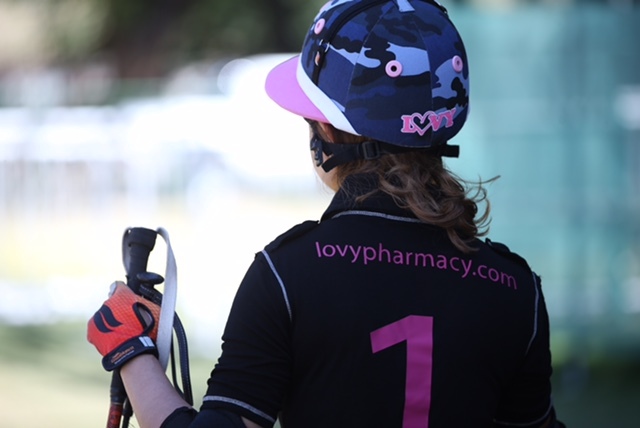 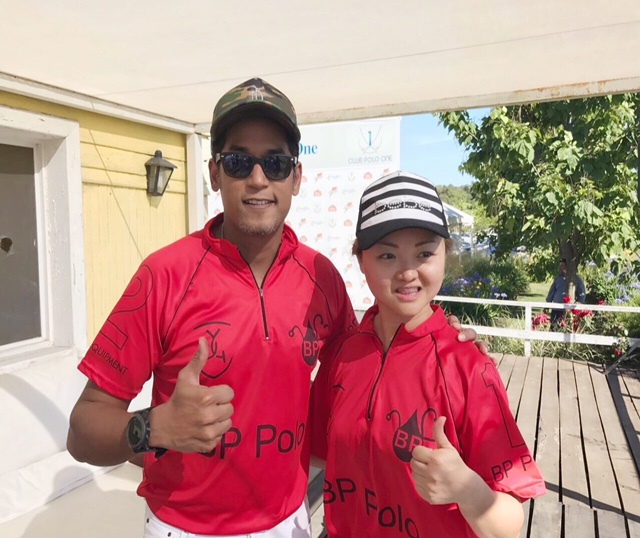 Creating history being the First Asian female polo player to be playing on field no 1 of Palermo, Argentina. 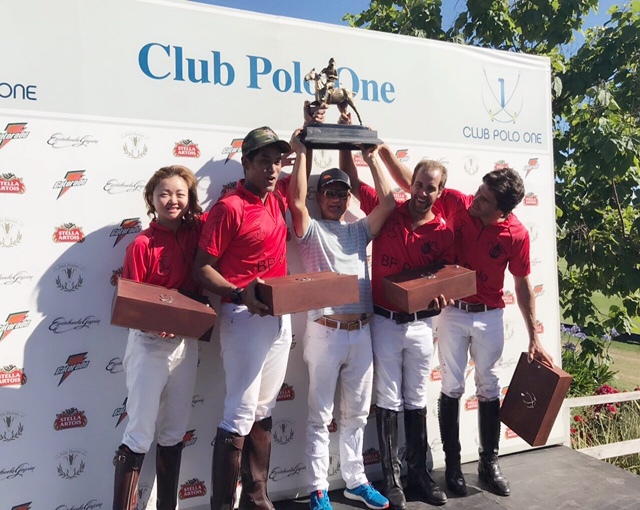 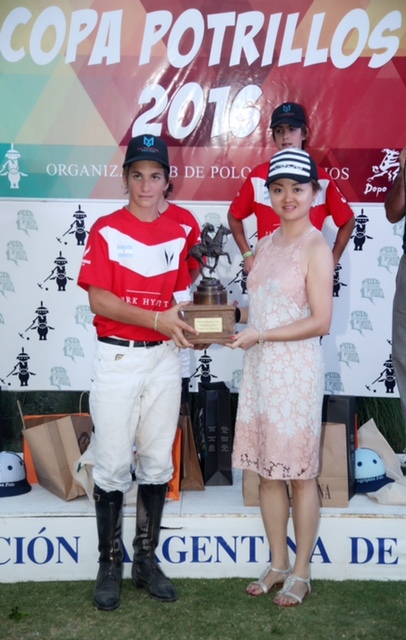 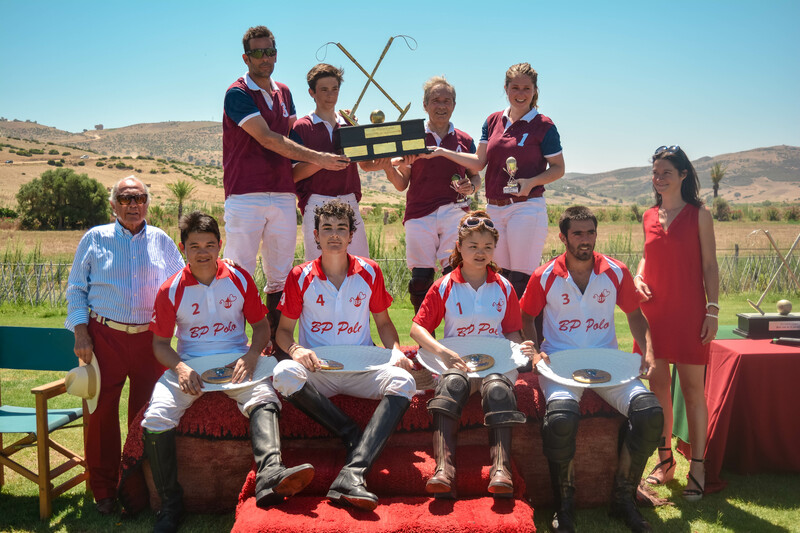 Awarding the Most Valuable Player in Copa Potrillos in Argentina the Beh Family Cup to Camilo Jeta Castagnola , 13 year old 2-goaler. 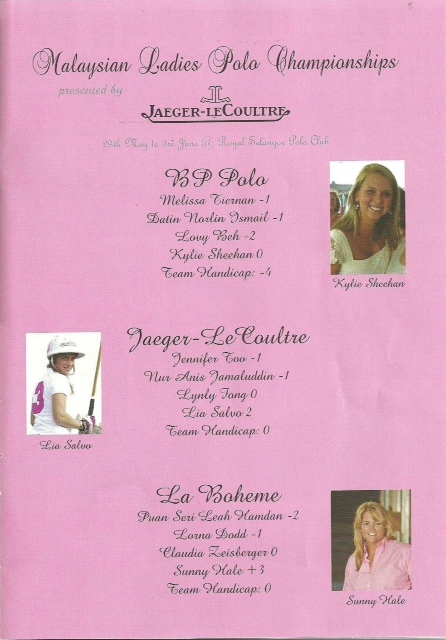 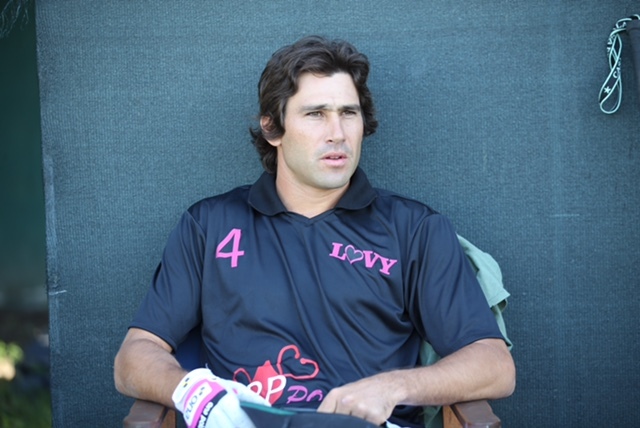 This season Jeta played in 11 tournaments with different teams , and did not lose a single match .